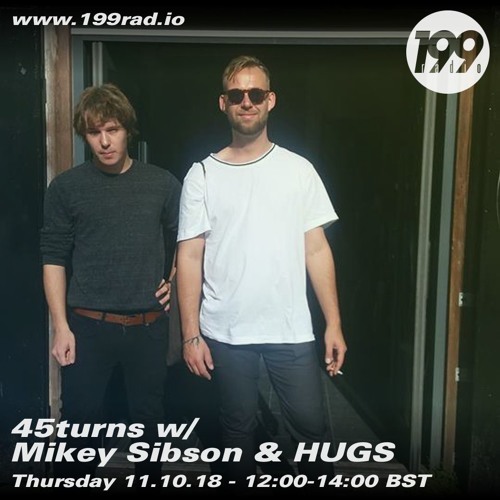 A couple of weekends ago, on a baking Saturday in London, 45turns main men Sibson and Chris Floris dropped into 199radio to lay down two hours of breezy downtempo beats. As eclectic as it is balearic, as global as it is soulful, enjoy this first 45turns show on 199radio. See original 199radio upload here. To keep up to date with everything 45turns, subscribe to our mailing list or like us on facebook. Don’t miss a beat.